Short-term supplementation of vitamin D in high doses may improve balance in people with Parkinson’s disease younger than 66, according to results of a Phase 2 pilot study. The study, “A randomized, controlled pilot study of the effects of vitamin D supplementation on balance in Parkinson’s disease: Does age matter?” was published in Plos One. Parkinson’s patients are at a high risk of falling mainly due to problems with balance — one of the primary symptoms of the disease. It is estimated that 70 percent of Parkinson’s patients fall at least once a year. Falls are associated with substantial injury, disability, hospitalization, and reduced quality of life in Parkinson’s patients and in older people in general. However, no pharmaceutical or surgical intervention is currently known to significantly improve balance. As a result, there is an unmet need to discover or develop therapeutic approaches to improve balance in Parkinson’s patients. At the same time, individuals with Parkinson’s, particularly those with advanced disease, have lower levels of vitamin D, which is involved not only in bone health, but also in brain function. Previous studies have shown that vitamin D supplementation reduces fall rates and improves balance in older people. While it has been suggested that higher doses of vitamin D are more effective than lower ones, more recent evidence suggests that higher doses in older populations may have the opposite effect, being associated with more frequent falls and fractures. A randomized, double-blinded, placebo-controlled Phase 2 pilot study (NCT01119131) evaluated the safety and effectiveness of high-dose vitamin D supplementation on balance, gait, falls, strength, and cognition in Parkinson’s patients. Disease severity and quality of life were also assessed. Researchers analyzed the data of 51 patients, at a mean age of 66.57 years, who were randomized to receive either a high dose of vitamin D (27 patients) or a placebo (24 patients), in addition to 1,000 mg of calcium, daily for four months. Balance function was measured using the Sensory Organization Test (SOT), an objective test to measure impairments in postural stability or balance, which has been found to be the most suitable for assessing balance in relation to vitamin D levels. Results showed that vitamin D supplementation doubled patients’ vitamin D blood levels after four months of treatment, while patients who received placebo showed no substantial changes in their levels. Patients receiving the high dose of the supplement showed no significant improvements in balance, compared with those in the placebo group. In addition, no significant changes were found for gait, strength, cognition, disease severity, or quality of life between the two groups of patients. However, when researchers divided the patients who received vitamin D into two age groups — those 66 or younger, and those 67 and older — the supplement was found to significantly improve the balance of patients in the younger group, compared with the older age group. No significant therapeutic effect of the supplement was found for any of the other measures. High-dose vitamin D supplementation appeared to be safe, with no serious adverse events reported. 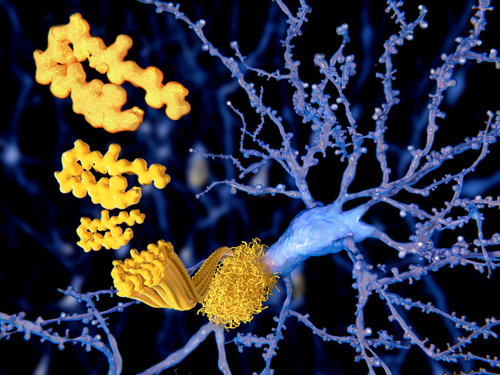 These findings highlight the possibility of an “age-dependent role for vitamin D in Parkinson’s disease,” the researchers wrote. 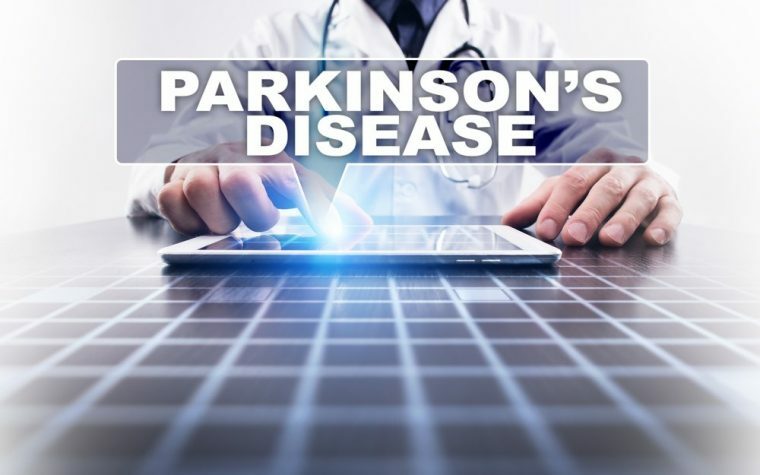 They noted it will be important to clarify the effects of vitamin D in Parkinson’s patients within different age ranges in future studies. Tagged balance, falls, high dose vitamin D supplementation, Phase 2 study, pilot study, postural instability, vitamin d.